In this month’s RCRW, I am going to discuss some tremendously undervalued areas of the market as well as my regular discussion of recent shows and the next big shows on the horizon. Most of you already know the coin market is slow as compared to the very active years from the late 90’s through 2007. 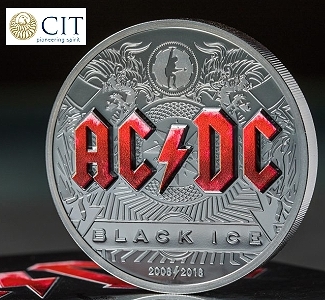 What many of you may not realize is how inexpensive, in terms of past performance, many blue chip investment grade coins truly are. 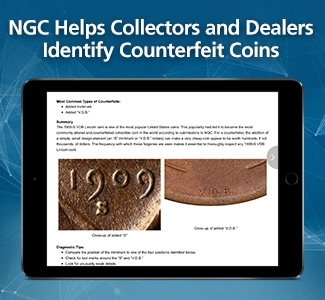 Many astute dealers, investors, and particularly savvy collectors know these coins are undervalued and are quietly taking substantial positions in certain areas of the market. Collectors too see the ‘writing on the wall’. 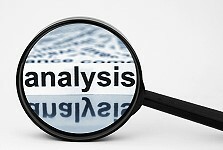 Like all investments the ‘timing’, along with supply and demand, is the real difference between profit and loss. Today I am going to reiterate an old saying from one of my most influential mentors in the rare coin business. Fred Sweeney told me more than once ‘that the secret to a good promotion is a READY supply’. While this is certainly true, the DEMAND for that item can prove or disprove this statement. 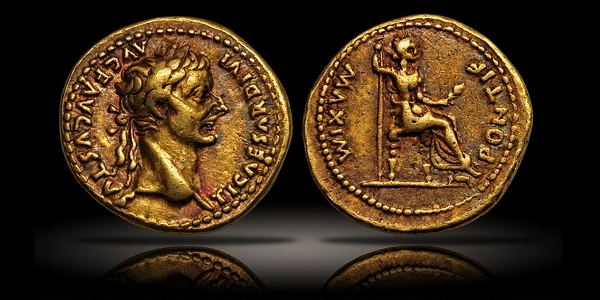 Truly rare coins are almost always in demand. 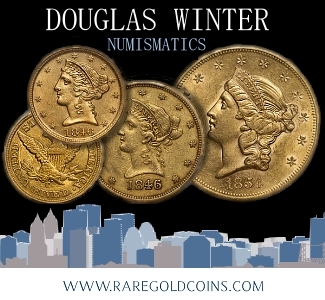 Yet, sometimes there are a limited number of buyers for these rare coins. 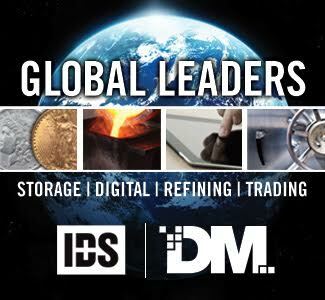 In this market, and our overall economy for that matter, money and cash flow are ‘King’ and investors, dealers, and collectors must all spend within their limits. 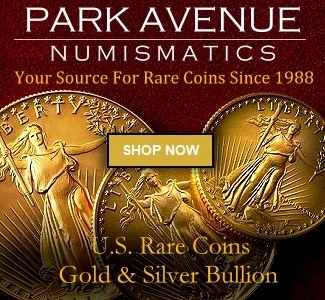 Currently there are quite a few popularly collected series in U.S. rare coins trading at (or even below) their 30 year low price levels. 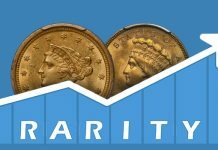 Three of the most popular of these undervalued series include Walking Liberty Half Dollars, Morgan Dollars, and Classic Commemorative Half Dollars. Admittedly some of these coins aren’t very scarce let alone rare. But while my mentor Fred would laugh at my contradiction, he would also agree that these three series ALL enjoy a tremendous amount of attention from collectors which means most importantly of all-DEMAND! 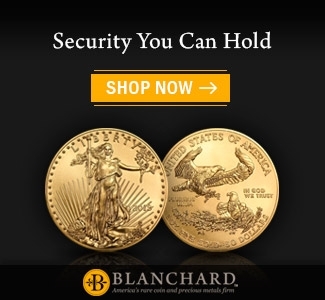 Demand is what makes the rare coin market, and all markets for that matter, WORK. 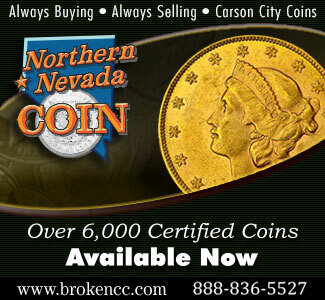 Yes, there is demand for rare coins and many Walkers, Morgans, and Commems are truly rare. 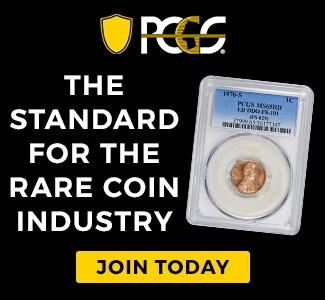 But when you have a really rare coin with a graded population of just two or three, how collectible is that for the ‘average Joe’ like you and me? 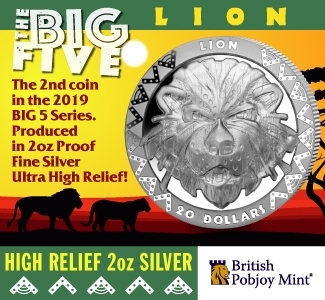 If you locate one of these, have the funds available, and the coin is available at a reasonable price YOU SHOULD BUY IT. Practically speaking, this isn’t realistic. 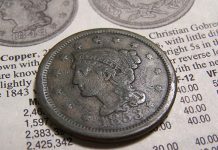 Most high grade 19th century coins, except for the more generic Morgan Dollars, are scarce to rare. 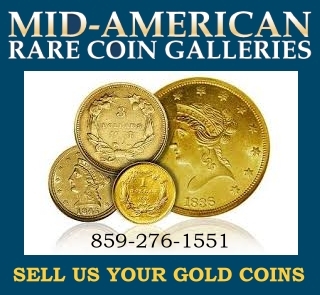 Many high grade early 20th century dated coins are scarce to rare. O.K. Vic, where are you going with this? 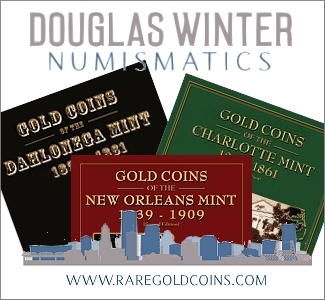 While you should always strive to buy RARE high quality numismatic material, you have to be practical about it. If you are buying coins for both pleasure and investment don’t ‘pigeon hole’ yourself. 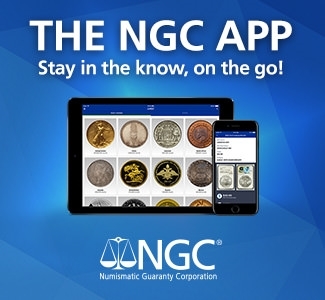 Recently, as an example, both Walking Liberty Half Dollars and Morgan Dollars in MS66 (PCGS or NGC graded) have dropped under $160 and $250 respectively on a wholesale level. They are too cheap. Investors with deep pockets are buying select quality coins like these, EVEN IF THEY ARE GENERIC, because they know DEMAND will win again. You should too. Remember, it’s all about the money. The rare coin show schedule for the autumn months is pretty predictable, although this year we have a couple of interesting changes. Last week’s Long Beach Expo was more active than we expected although there were quite a few empty tables. Both the Goldberg and Heritage Auctions drew a considerable amount of interest, but the upcoming ANA Fall show in Dallas in October-with another Heritage Auction-might have hurt some of the bidding dollars from these two auctions as both collectors and dealers try to ‘keep their powder dry’ for Dallas. This week the annual Illinois State (ILNA) Show in Tinley Park should be well attended. There are three shows a year in Tinley Park, a suburb on the very Southern edge of greater Chicago, and this is generally the most active due to the association with ILNA. Jim Paicz does a great job with this show and it is still growing. Although the business at this venue has been somewhat spotty, mostly due to the market itself, the facility and location are nice and it will continue to grow. 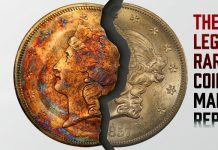 Because of the ANA convention in Philadelphia this last month, the Whitman Philadelphia Coin Expo held the last couple of years in September was cancelled this year. While the folks at the ANA did a nice job with the annual World’s Fair of Money Show this last month, sales and attendance were lackluster. Personally I believe the market was the culprit although the Philadelphia Convention Center leaves a lot to be desired. 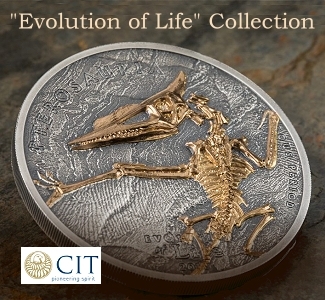 Late in September PCGS holds another PCGS Invitational Show in Las Vegas. 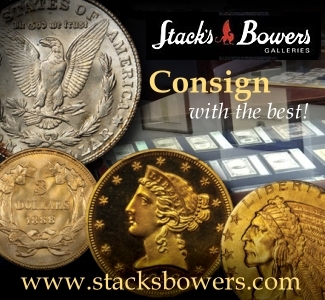 These smaller venue shows are very popular for both dealers and some collectors because of the smaller, less frenzied, and much more secure setting. These ‘Invitational Shows’ have come to be one of our favorite destinations on the bourse circuit. October has a pretty full show schedule with the newer ANA Fall Show in Dallas. The month starts off with the Silver Dollar Show in St. Charles, MO. This show is a nice medium sized show with a great location and has bounced back from some very slow attendance years recently. Scheduling of the ANA Show in Dallas will hurt this show, but at least there are a couple of weeks in between the two largest shows in October. Also in October are the MOON Show in a suburb of Minneapolis and the Denver Show. Although we don’t attend the MOON Show, I have in the past and it is a good regional show. The ANA in Dallas might be a good show. 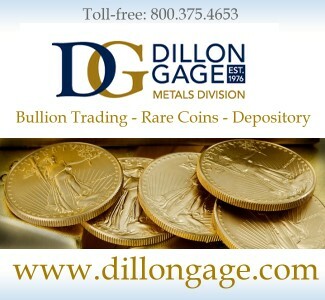 The market is starting to move again with the $100 plus jump in the gold bullion price and active buyers trying to ‘catch the wave’ so to speak. We are cautiously optimistic about this venue, but the timing could be a lot better with the date set just two months after the annual World’s Fair of Money in Philadelphia. 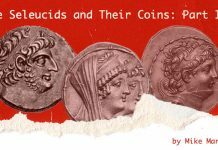 Other shows of interest in September and October include the good New Hampshire Coin Show near the end of September and both the Lakeland, FL and Sarasota, FL Shows in October. Although we didn’t mention the C.A.M.P. Show in Monroeville, PA (a suburb of Pittsburgh) it is a good semi-annual show and was held last week. 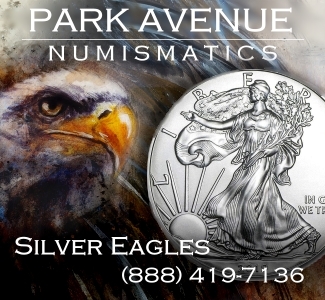 Bozarth Numismatics Inc is a full service rare coin dealer. 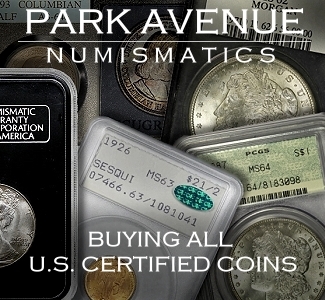 We buy and sell PCGS, NGC, and CAC graded and approved high grade U.S. coins. 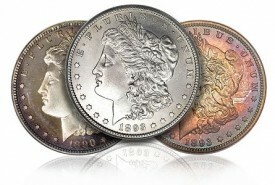 We sell coins at shows and on both our website bozarthcoins.com and in our Ebay store bozarthnumismaticsinc. Because of our extensive show and buying travel schedule we can often locate those ‘hard to find’ items. We offer free confidential want list services and will call or email you ‘first’ if we locate an item for you. Thanks and Best Regards, Vic Bozarth/The Rare Coin Road Warrior.